Now that all the presents have been opened, the food has been eaten. We were able to enjoy our holidays or able to survive our most beloved relatives. The point is that Christmas is over, but not the celebration. In the natural world we still have one more holiday to prepare for. In a few days we will be ending the year 2012, and what a year has it been. In the US, we had to elect a president. We faced with the pain of several inexplicable acts that resulted in the loss of many innocents. And just as the year ends we’re still waiting to see how much more our finances may be depending on the decision of those we’ve given the power to rule over our country. Although most of us laughed, the reality is that we were all on the edge of our seats to see if something was to happen on the 21st. So for the tenth time in our lifetime we have survived another announcement of the end of the world. In summary is time to analyze what has been of this year in our lives: financially, physically, emotionally and spiritually. Join me in starting this journey this weekend and on Monday I will share the results of my evaluation of 2012. 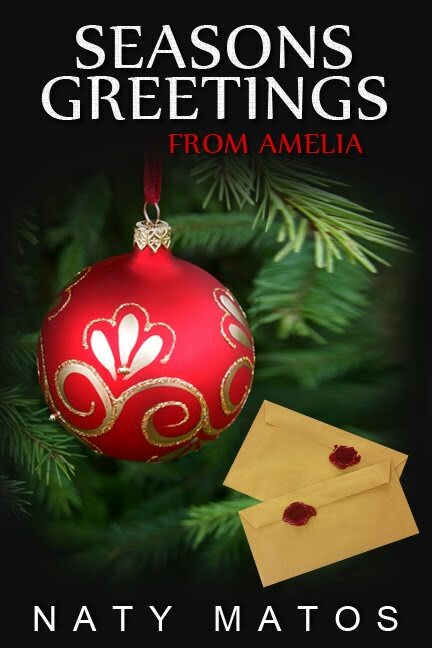 I recommend Season’s Greetings from Amelia highly. It was thoughtfully written and entertaining. 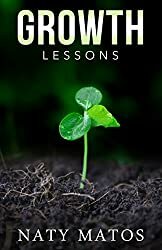 I really enjoyed it…couldn’t put it down!